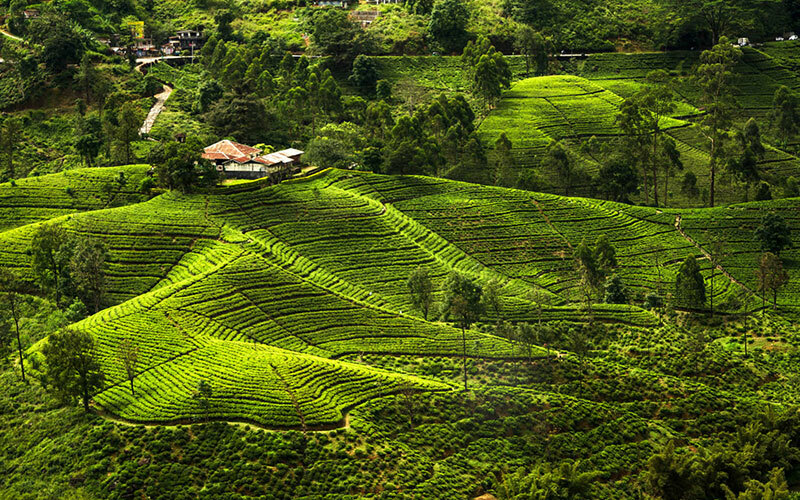 Sri Lanka, a tropical island nation that nurtures a history dating back to the birth of time. This is a country where nature’s beauty remains abundant. Its impressive landscapes, serene beaches, gushing waterfalls, rolling hills, peaks that touch the clouds, eternal ancient remains andstriking cultural heritage has attracted tourists from lands across the horizon. The beautiful coral beaches dot the coastline of this island and every sight is a picture-perfect postcard views. Its wildlife is par comparison. The region boasts of one of the highest rates of biological endemism and is one amongst the top 5 biodiversity hotspots in the world. With more than 91 species of mammals found here, Asian elephants, leopards, sloth bear, and wild buffaloes have drawn the attention of wildlife enthusiast. This island is also a home to large families of cetaceans like the mighty blue whales, lively dolphins and sperm whales. Dating back to history, we find the practice of Ayurveda is this country’s indigenous healing system. The history of this place dates back to more than 3000 years, consequently some of the oldest hamlets are found here and are hustling bustling. 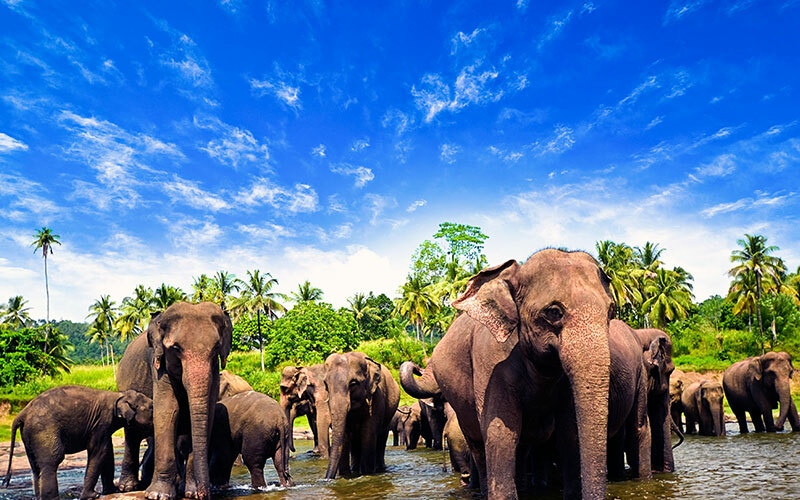 Enjoy this 8 days tour of Sri Lanka with Max Holidays – the experts of experiential tours. 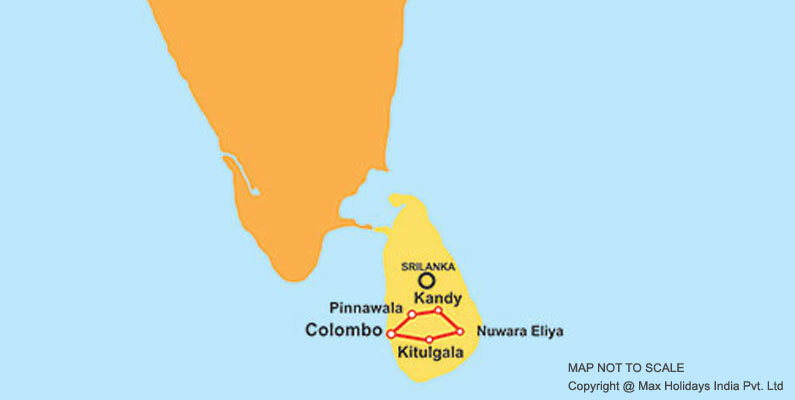 Destinations that you will be covering during this tour are Colombo, Pinnawela, Kandy, Nuwara Eliya and Kitulgala. Different local attraction of interest are a part of sightseeing of these destinations. Your exposure to the Sinhalese cultureand the warmth of their hospitality is sure to create memories for ever. On arrival at Katunayake International Airport you will be transferred to Colombo. After keeping the luggage at hotel, and relaxing, go for a city tour visit a 100-year-old clock tower and several British built colonial buildings such as the old parliament in fort, and the affluent residential areas. 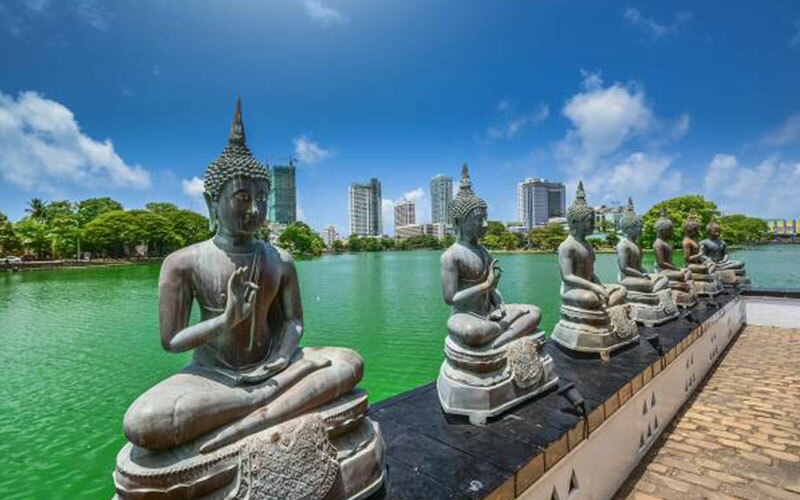 Also visit the modern buildings of fast growing country visit Bandaranaike memorial international conference an out-and-out gift to Sri Lanka from the people's republic of china. Overnight stay at Colombo. After breakfast proceed to Kandy. En-route we visit the elephant orphanage in Pinnawela - a home for about 60 abandoned or orphaned elephants. Here these elephant are cared, fed and skilled by the authorities. It’s a treat to watch and accompany these elephants taking bath, feeding, enjoying and sharing their life with humans. Later in the afternoon arrive Kandy and check into hotel. Evening we visit the temple of the tooth relic and be a part of the audience witnessing the traditional Sri Lankan dancing show. Overnight at Kandy. Kandy being a UNESCO World heritage site is a delight to be explored. It was the last capital of the Sri Lankan kings and is just a supported by its name which means visions of splendour and magnificence. Today you will go for a visit to Kandy Lake built in 1806 and an art and craft museum. Evening visit the Peradeniya botanical gardens which was built Sinhala King and then expanded by the Britishers. Overnight at Kandy. After breakfast, transfer to the international airport to board on your flight for onward destination. Visit Tea plantation, Attend traditional Dance show.